Maintain the calcium and alkalinity in your reef tank with a high performance dual chamber calcium reactor from Reef Octopus. 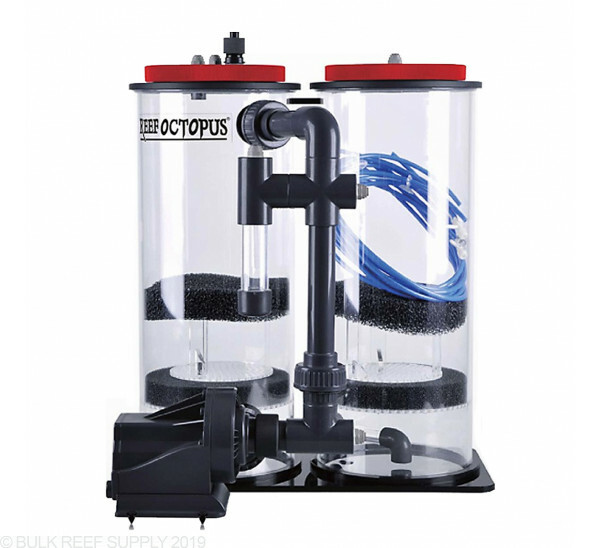 The Super Reef Octopus CR5000D 8" Dual Calcium Reactor has all the performance you've come to expect from the expert series of Super Reef Octopus. 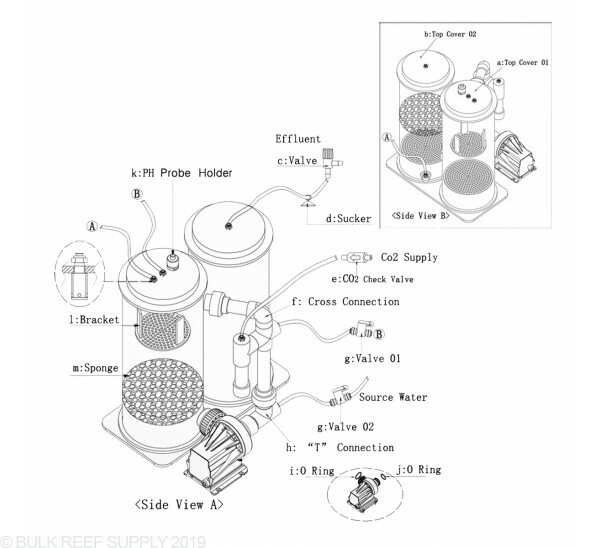 A calcium reactor is used to maintain a balanced amount of calcium and alkalinity in your reef tank. In order to use a calcium reactor, you will need a CO2 regulator, CO2 tank, pH probe/controller, small feed pump (flow rate should be set 1-2 liters per hour) and calcium reactor media. This is my first Calcium reactor so I don't have a lot to compare it to. I bought the electronic regulator , Milwaukee PH controller, ARM extra course media and Zeo Mag. If you have a Hanna Alk checker it will make dialing it in much easier as you can see small up/downs in the alk easier than with a drop test kit. It's been a few months now and I believe my tank is so much more stable. I would say i have a medium SPS load and the PH barely blinks from night to day. The dual reactor I'm sure helps a lot. I still have my dosing pumps that sit in standby but haven't really needed them. I much prefer the reactor since I don't have to mix up anything. Fittings and quality are all top notch. I would put a rubber pad under the pump so it doesn't have any hum noise. Also order a couple of extra PH calibration fluid packs. 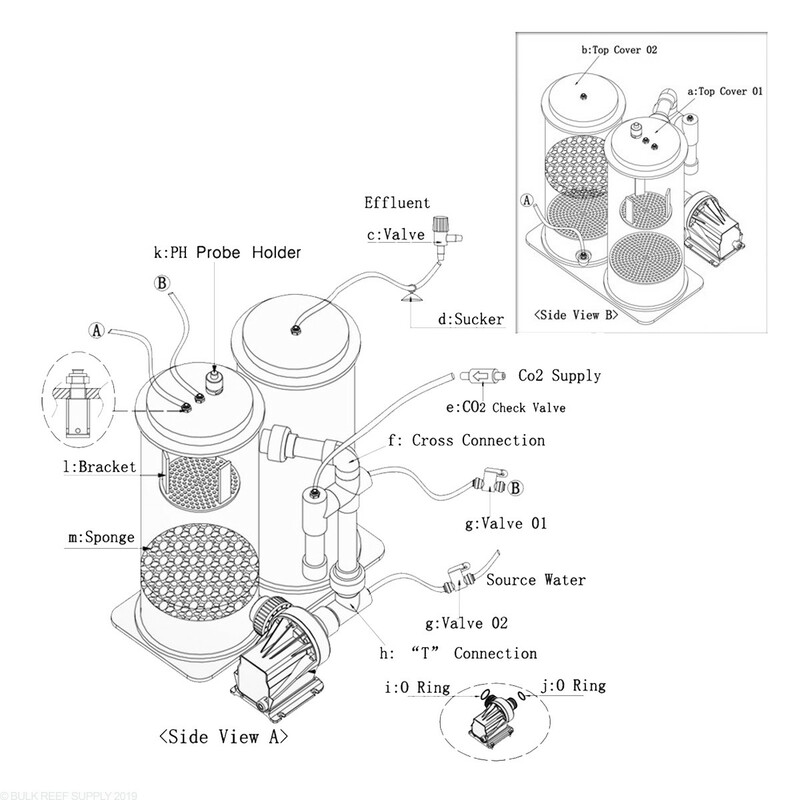 What is the best feed pump that you would recommend to add to this calcium reactor?